Houston, Texas, 9225 North Freeway between W. Mount Houston Rd. (FM 249) and W. Gulf Bank Rd. on the southbound feeder of I-45, being one of Houston’s oldest and largest major metropolitan Ford stores, formerly Lone Star Ford. 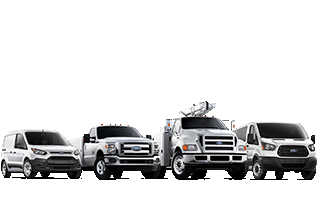 Delivering trusted Ford vehicles throughout the Greater Houston Area, throughout Texas and across the USA. 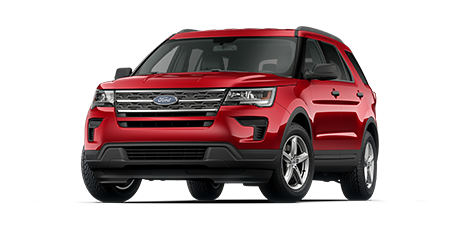 Doggett Ford has an extensive inventory of new vehicles across all Ford vehicle classes. Our excellent sales staff is prepared to satisfy your needs in finding the perfect vehicle for you! Our experienced pre-owned team stands ready to serve you find the perfect vehicle for your individual needs. Whether you are interested in a truck, SUV or sedan, our team will assist with finding the correct fit for your budget! When getting your vehicle serviced, excellent customer service is a must have. 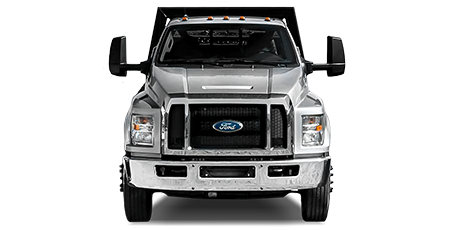 You can count on Doggett Ford to deliver! Our experienced service team will handle all repairs and maintenance to your satisfaction every time. 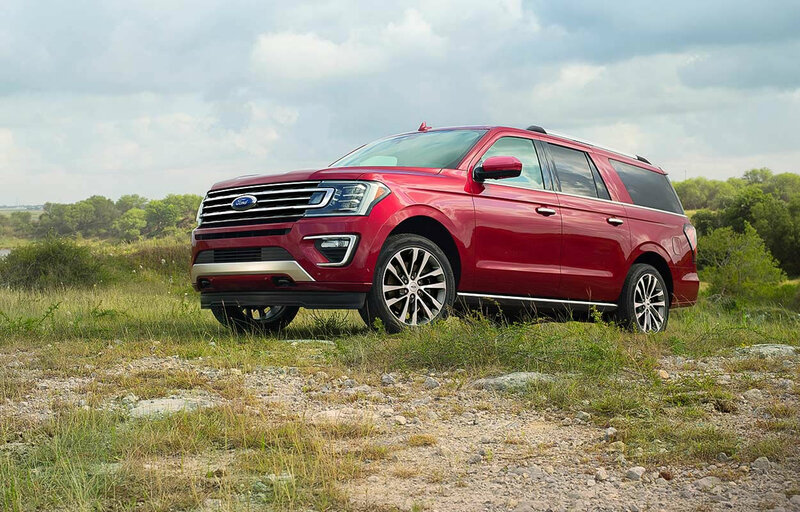 Ford is well-known as an iconic American car company, the pioneer of the US car industry, offering vehicles for almost every buyer with a full line of cars, SUVs, vans, pickups and a full line of commercial trucks with unlimited body-added combinations including dump, water, service, etc. 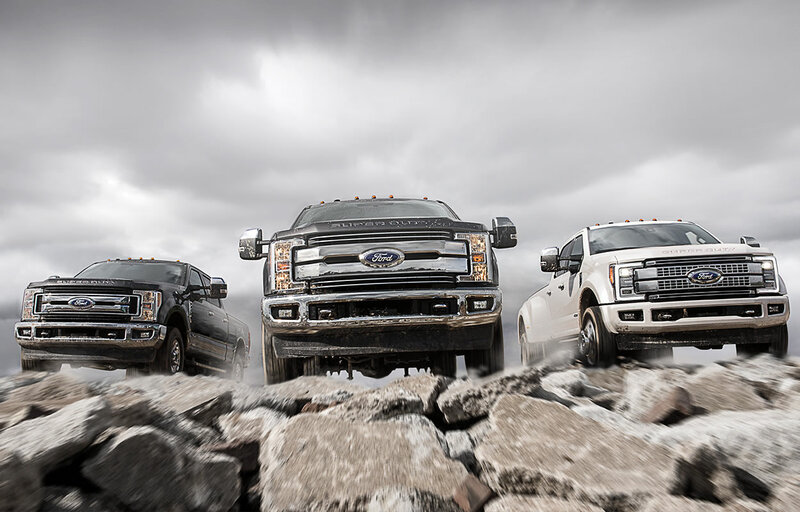 Bringing industrial equipment thinking and support services to the Ford buyer. Doggett has a long and successful history of living up to the demands of commercial and industrial equipment users. Doggett has a unique history servicing the Hispanic and immigrant community. Our territories for John Deere, Freightliner and Toyota Industrial Equipment run along the Texas/Mexican border from Juarez/ El Paso to Matamoros/Brownsville. 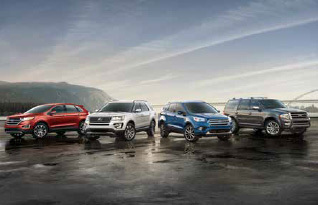 Our extensive new inventory includes the perfect vehicle for you! When your vehicle needs repair or service, we understand that getting it done efficiently and right the first time is the most important thing. Our staff will deliver excellent service and get you back on the road in no time. 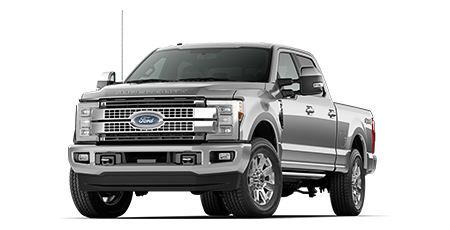 Doggett Ford is a full-service Ford automotive, truck and commercial truck dealer in Houston. 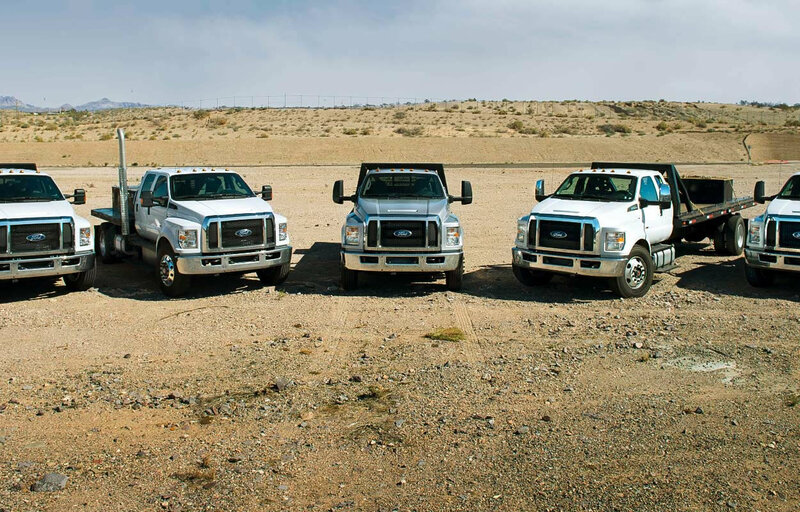 Doggett Industries has a long history in excellent customer service in heavy equipment, and is now proud to have entered the Ford dealership family to serve our valuable customers. We have a strong, committed sales and service staff with many years of experience. Feel free to browse our inventory online, request more information about vehicles, and set up a test drive! 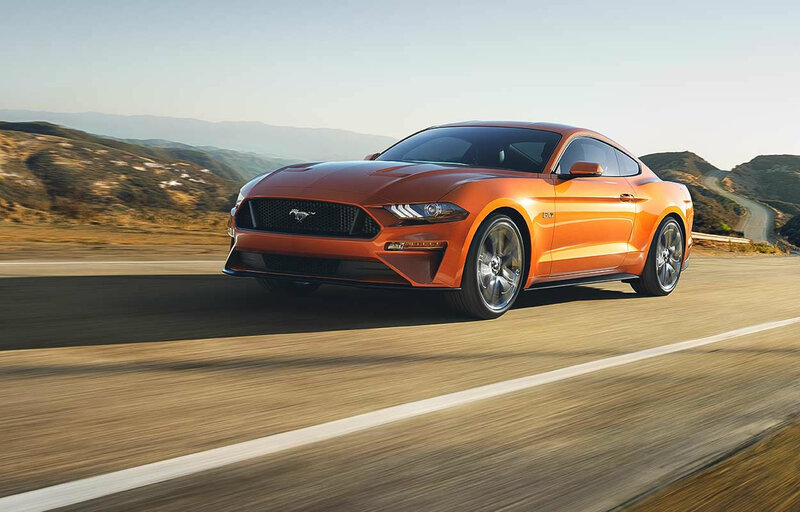 Doggett Ford is committed to achieving a customer satisfaction ranking among the highest in any major metropolitan market. 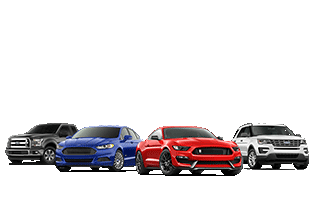 We are proud to represent Ford and to continue serving our valuable customers in one of Houston’s oldest and best known dealerships.